Now that we’ve learnt about the world of crypto, as well as about Bitcoin and blockchain, it’s time to look at some of the other coins. There are thousands of ‘altcoins’ out there; that is, ‘alternative coins‘, which is anything other than Bitcoin. 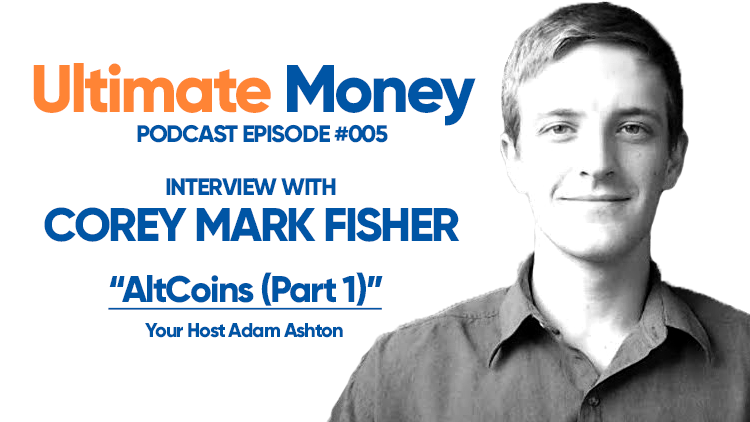 In this episode of the Ultimate Money podcast, Corey Mark Fisher shows me the ropes on some of the biggest cryptocurrencies by market capitalisation: Ethereum, Ripple and Litecoin.